Fifteen percent of U.S. listings saw a price cut in January and more homes spent longer on the market, according to latest housing report. Thirty-nine of the 50 largest markets saw an uptick in the share of price reductions compared to last year. The greatest increases in price reductions in January were in Las Vegas (up 16%), followed by San Jose, Calif. (up 9 percent), Seattle (up 8 percent), Orlando (up 6 percent), and Phoenix (up 5 percent). “The U.S. housing market is off to a slower start this year in many markets compared to the rapid acceleration we saw last January,” Although the market is slowing, it’s important to remember that we’re coming off of four straight years of inventory declines that pushed the market to a record low availability of homes for sale. The number of homes priced $750,000 and above grew 12 percent over the last year, while the number of homes $200,000 and under has fallen by 6 percent. Homes are taking longer to sell in many markets. 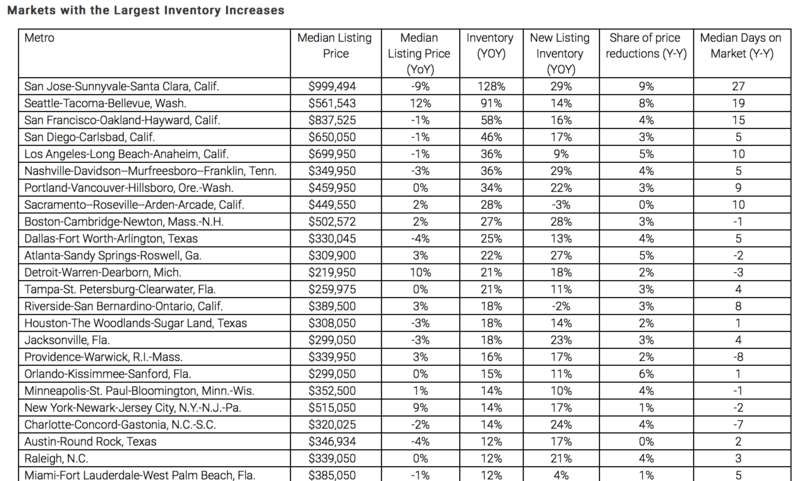 Nationwide, homes sold in an average of 87 days in January. Lets get your Home on the Market. Head over to Precision Realty & Associates and speak to Carriene Porter a real estate professional where you’re guaranteed to get the expertise and advice you need. If you prefer a more personal touch, CALL 801-809-9866 today.